The console specific gaming emulators are designed to let you play classic games on your computer. Android platform has such console specific emulator apps that offer this gaming functionality. In this article, we are going to review some of the gaming emulators that you can use on Android. Android has many console emulators that you can use to play the classic console games. Here are some of the free apps that you can use to run your old console ROM files. The project is a fork of Mupen64 codebase. The old codebase had a lot of bugs and feature limitations. So the MegaN64 team is working on these bugs to create a better stable emulator. There are lot of feature improvements to the fork compared to the older project. You may find that it has some improvements that earlier project didn't have in the first place. The best thing about the emulator is that the released Android app is free of cost. This app has features and the level of support that you usually find in most of the premium level emulators. The official website shows the type of the games being supported by this app. Performance wise the app runs smooth and doesn't have much lagging and the stability issues. 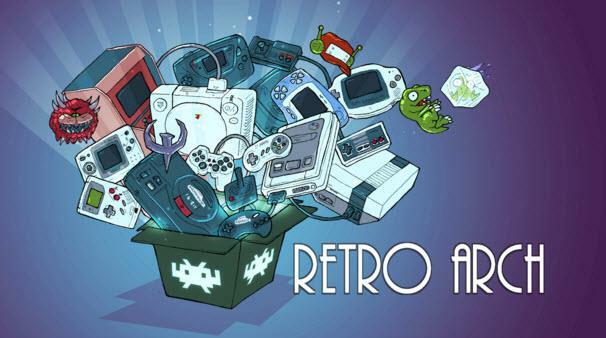 RetroArch offers some of the interesting features such as record and play and screenshot options. This feature lets you record your gameplay which you can later watch or upload on YouTube. The project also has support for some of the known retro games. Very few users reported performance and lagging issues. So on that front this is one of the most favored emulator for the Android. It also supports cheat code for the games that has such terminal option. The controls that were restricted to joystick are properly emulated in the app. The project is completely released as an open source. You can even make a fork from this project if you are a developer. Though being an open source and free app however makes it hard to get support. The app is free of cost and can be downloaded from official website or the Google Play store. Tendo is one of the actively developed Nintendo 64 emulator. The project is yet to be completely stable. However the released versions are known to support the classic console games. Also the features such as screenshot and video recording are supported in the app. Don't expect the app to be free from any form of bugs as it is constantly tweaked for new games. The app has premium version that supports more games and settings. The app being developed over the codebase of Mupen64 project. This foundation itself supports most of the options of Muopen64 project in addition to its own features. It allows you to record the multiplayer screenplay which you can watch later. There are some of the classic multiplayer games supported which you may not find with the other emulators. The premium version of the app removes the ads and also offer support for the premium users. 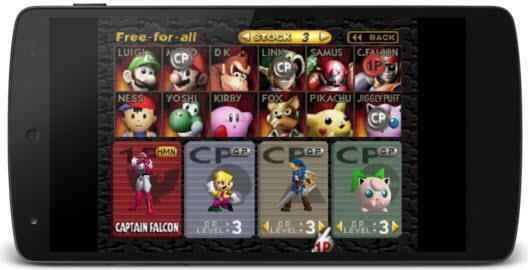 This emulator app supports multiple console such as SNES, PS1, Game Boy Advance, Color, NES, and Sega Genesis. Though despite being compatible with most consoles, the app seems to have some performance issues. So you may be in luck if it supports the console game of your choice. The free version of the app has ads. If you don't like playing ad supported games then you have to upgrade to premium version. Classicboy doesn't have much favorable reviews as there is a very limited support for some games. Single player games should have no issues functioning under this emulator. Most of the premium emulators offer better support for the classic games. However if you don't wish to spend money for premium console emulators then above listed free apps can be a good option.